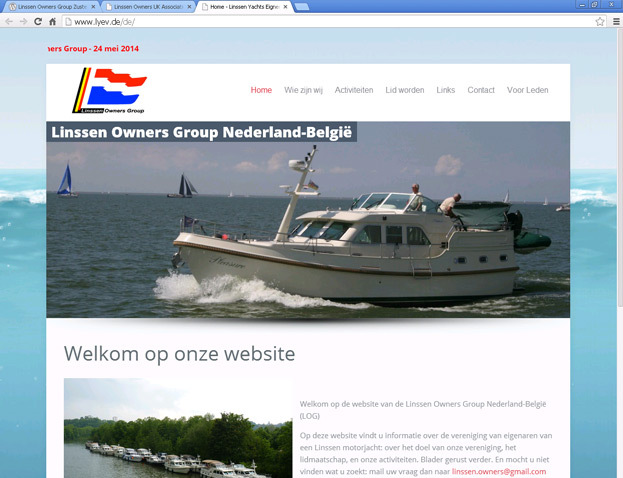 Linssen Yachts is proud to announce that it now has five owners clubs: England, Netherlands/Belgium, Germany, Switzerland and Finland. 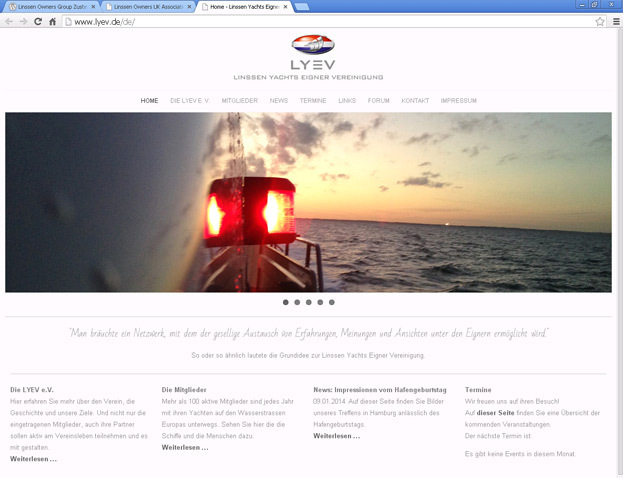 Sharing experience with other Linssen Yacht owners and skippers can add enormously to your appreciation and enjoyment of the boating experience. The main purpose of the associations is to exchange knowledge and experience with people who share the same passion. They also engage in group activities such as boat trips to destinations and events which individuals would not get round to or even think of visiting, and arrange meetings on a variety of topics, both technical and practical. Although the associations are independent of Linssen Yachts, they have of course been established in close consultation with the company. 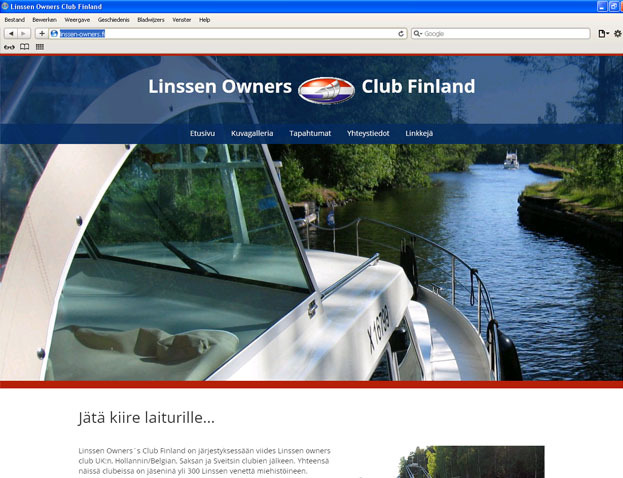 A number of activities are organised at the Linssen boatyard or showroom. In addition, the associations are in regular contact with each other and exchange information and knowledge. In this way, one association''s activities will be taken up by another. If you haven''t joined yet, please contact the association nearest you directly via one of the websites below. 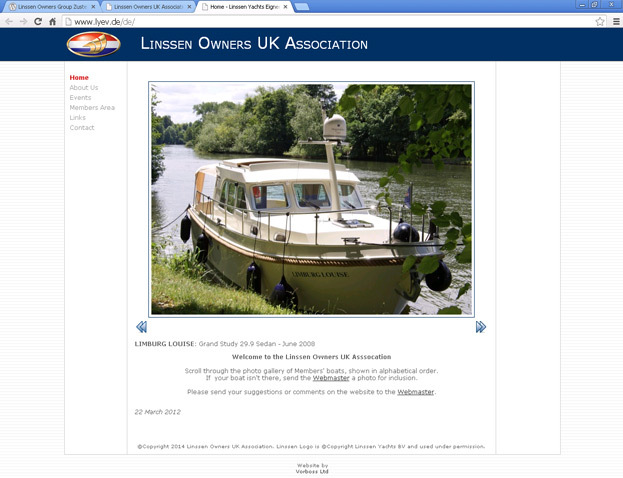 Many of our customers make short trips across Europe on their Linssen and, not infrequently, some longer ones as well. This is the only way to find out how extensive Europe''s inland and coastal waters are. 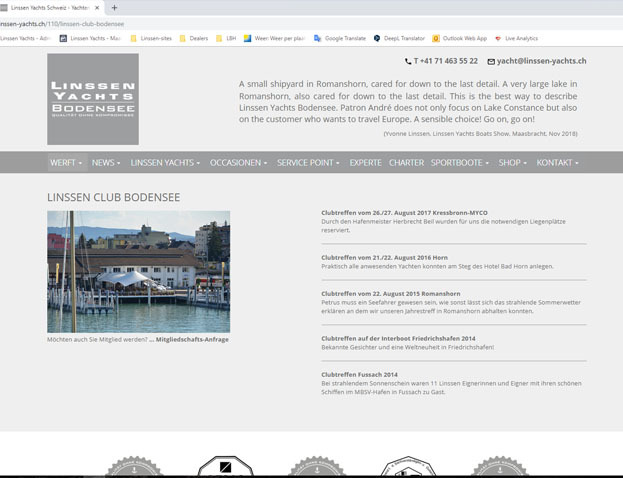 We regularly receive interesting articles and photographs about these trips, which we publish in our own Linssen Magazine and of course on our website. You can read these reports in the online section of our magazine… Enjoy them with us.